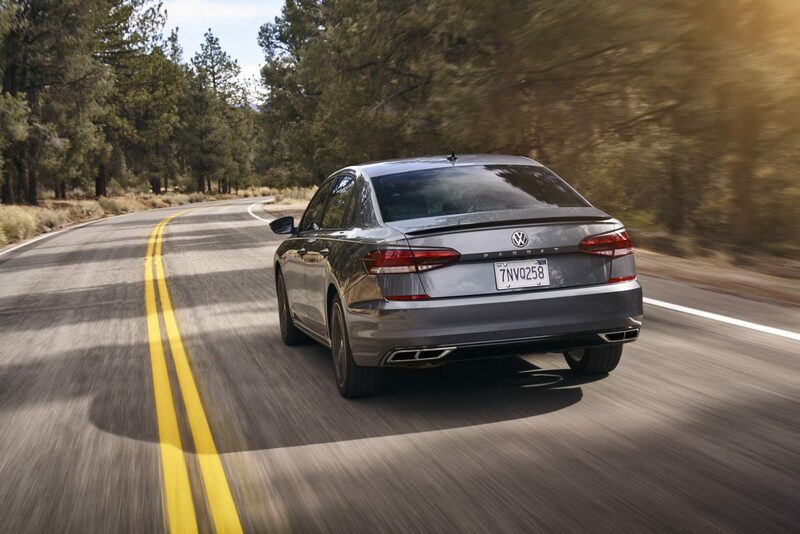 Volkswagen announced the renewed American version of the veteran model Passat at the Detroit Auto Show. 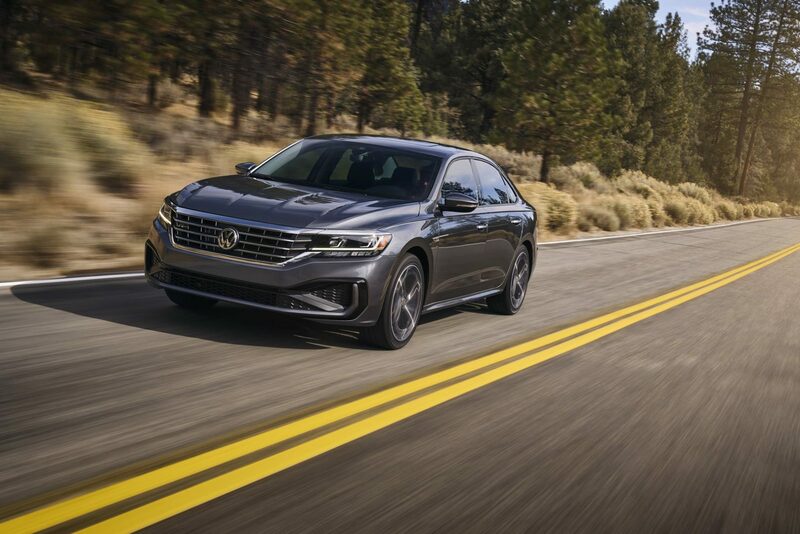 Volkswagen Passat, a prominent figure in the US market, where sales of sedans are becoming more and more detailed, is in the news about the make-up of the Volkswagen Passat! The American Volkswagen Passat is revealed with its new face! As it is known, Volkswagen offers Passat for sale in America and Europe with different designs. The Passat with make-up was developed for the American market, where the brand cared for its sedan class. Still rising on the MQB platform, the model has a very different line than its predecessor. The vehicle, which changes the lines completely, including the roof slope, offers a wide louvre integrated in the front with new LED headlights. Note that this large louvre structure partially overlaps with the Volkswagen Jetta. At the back there is the Passat inscription centered just like Arteon. The American Passat, whose interior is almost the same as the European version, has many technological innovations. The MIB2 infotainment system, heated front-rear seats, dual-zone air conditioning, keyless entry-start, LED headlamps with rain and bend detection are standard. In addition, advanced collision warning, emergency brake, blind spot warning, lane tracking system and parking assist are among the remarkable safety equipment. The Passat is equipped with a 2.0-liter petrol engine with 176 horsepower and 281 Nm of torque for the make-up version. This power is transferred with the option of a 6-speed automatic transmission. This summer, the dealership in America will be the Volkswagen Passat's price is not informed about the price.